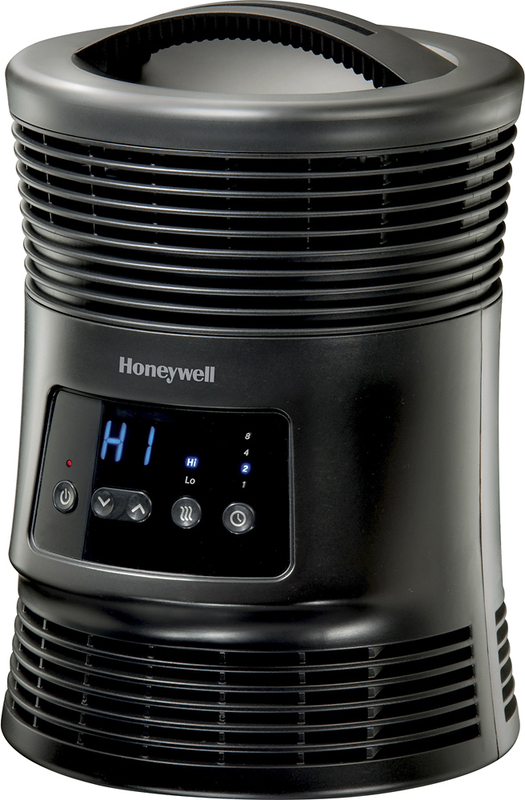 Fan-forced wire heating technology With 1500W output and 360° surround heat helps you remain comfortable indoors when it's cold outside. Digital touch controls with a large LCD Make operation simple. 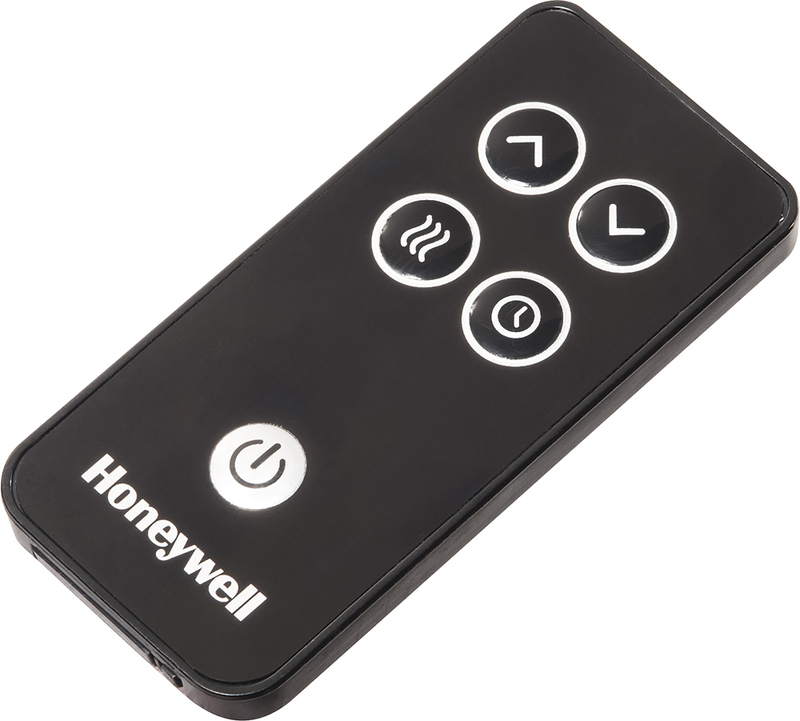 An included remote lets you operate the unit from a distance. 2 heat settings Along with a programmable thermostat allow precise heat output. Tip-over and overheat protection Promotes safety. Adjustable auto off timer Lets you select from 1-, 2-, 4- and 8-hour options.